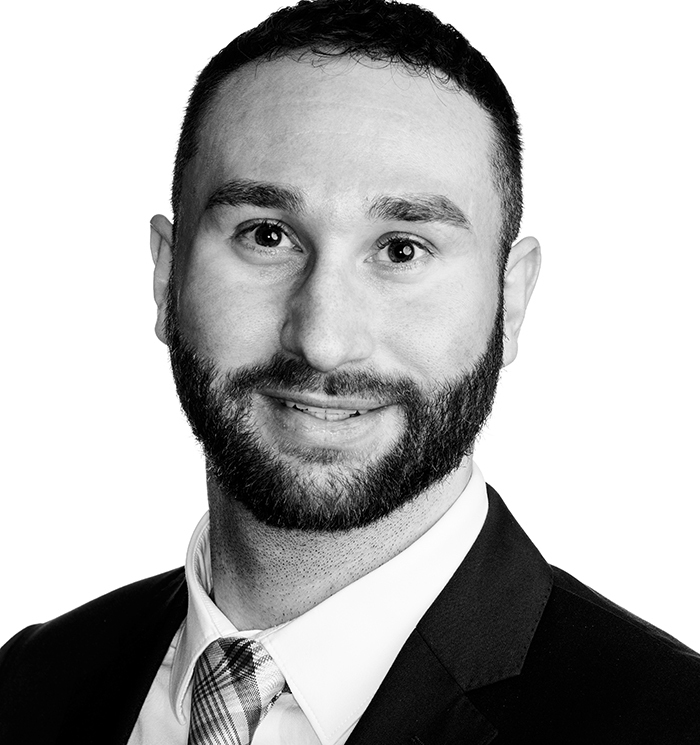 Chris Bitar is an associate in our Insurance Defense practice group, working on cases related to premises liability, motor vehicle injuries, construction accidents, and more. Chris received his J.D. from the University of Buffalo School of Law. While in law school, Chris was a Publications Editor for the Buffalo Law review. He was also the recipient of the Moot Evidence Award, a recognition that is bestowed upon the student who excelled in legal matters related to evidence. Chris has spent his entire life in Western New York, growing up in Clarence before receiving an undergraduate degree in Economics from Buffalo State College. Before deciding to pursue a career in law, Chris owned his own insurance agency while working to finish his undergraduate studies.